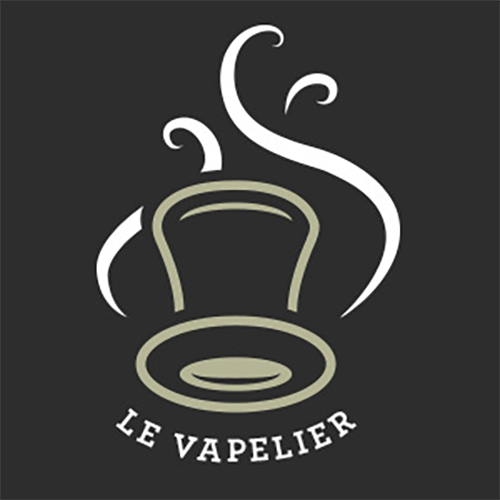 With many years of experience in the universe of the vape, the The Vapelier OLF group offers many services on different platforms. Our group based in Morocco in Tangier, is totally independent of the constraints of TPD, and publishes every day in 10 languages. 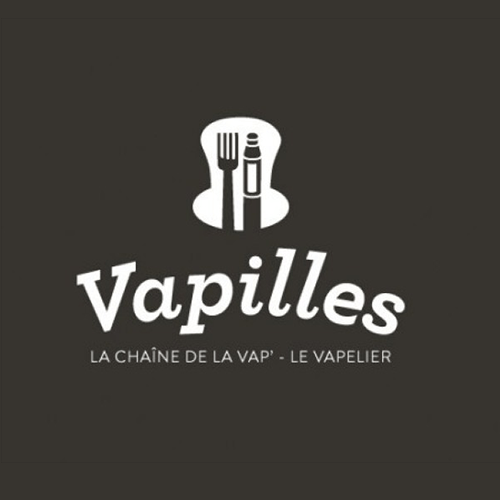 For almost 2 years, Vapoteurs.net informs you and advises you on the electronic cigarette. 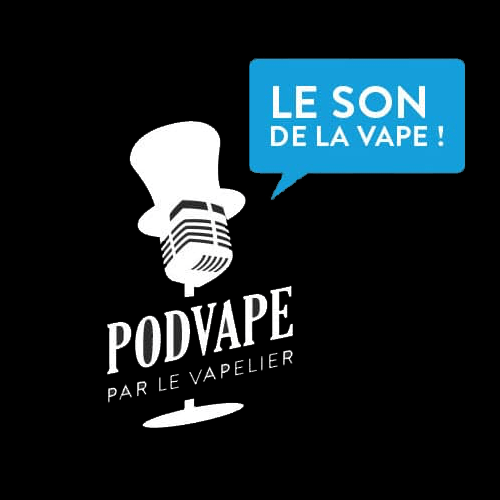 With over a million unique visitors, our portal is the leader in French-language e-cigarette information. Politics, Culture, Society, Law are the main topics dealt with on the platform. 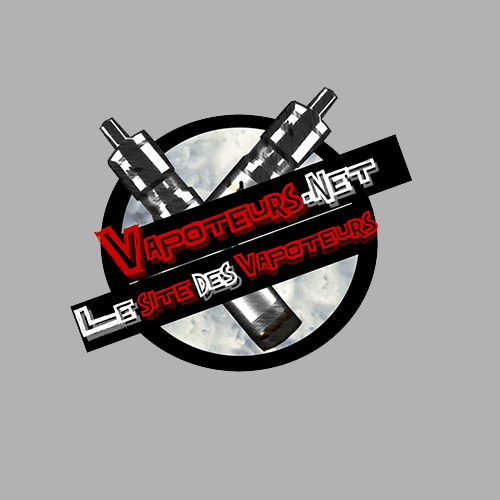 But Vapoteurs.net is also complete files, interviews and tutorials for beginners. 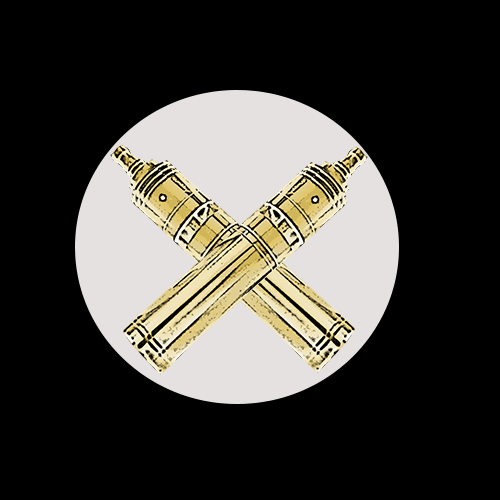 To be close to the news on the e-cigarette, our site is your best ally. 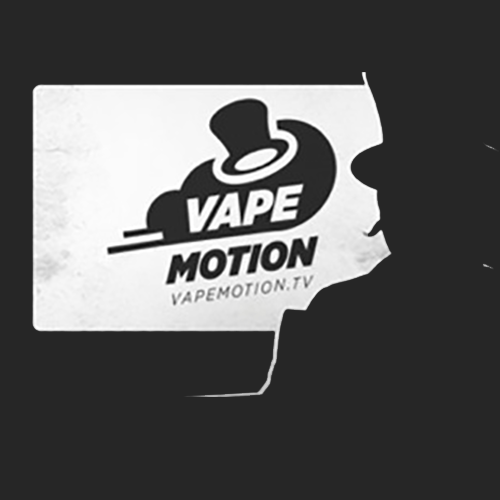 VAPEMOTION: THE YOUTUBE OF THE VAPE!